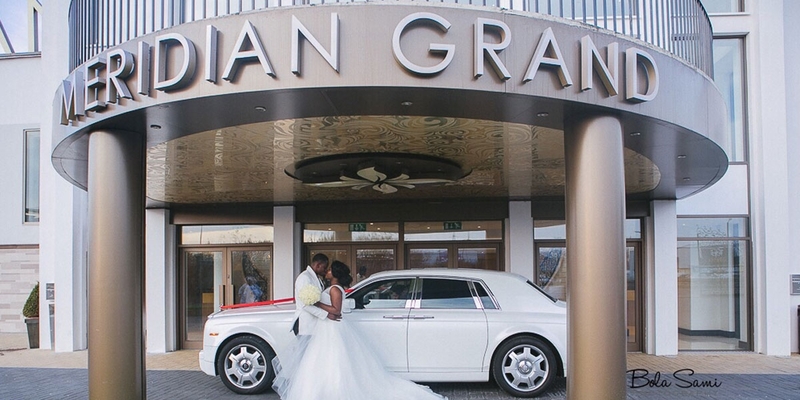 Meridian Grand have experience in holding Nigerian Weddings, Ghanaian Weddings and Congolese Weddings. 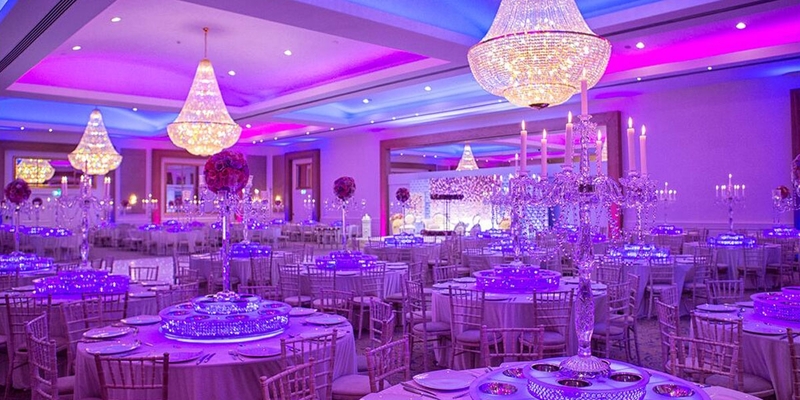 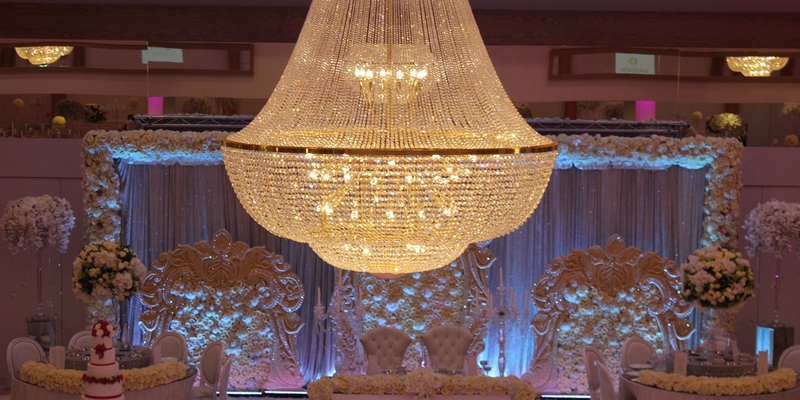 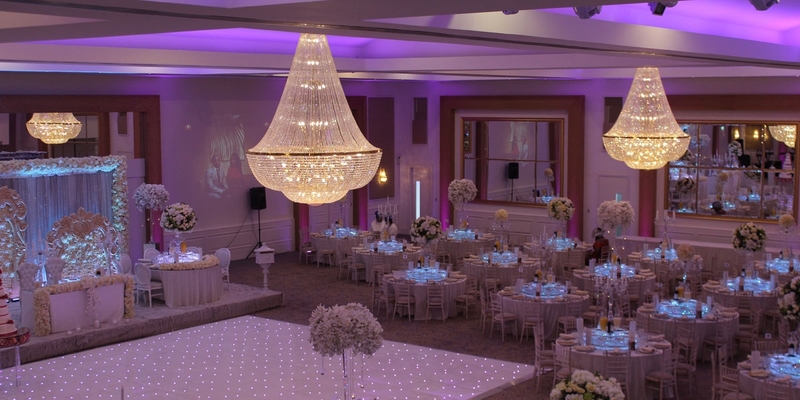 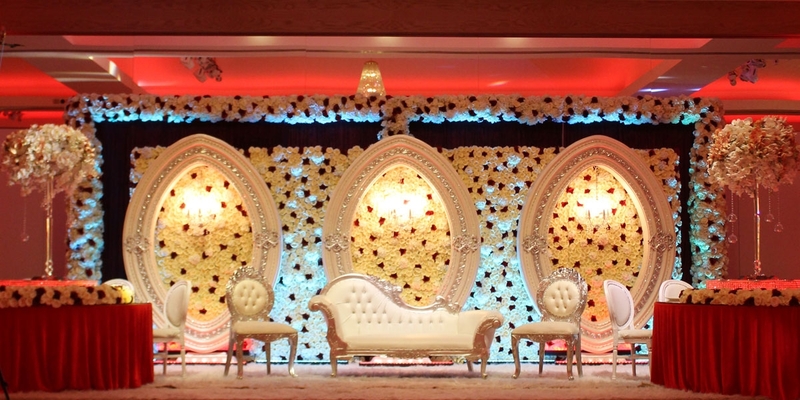 Our state-of-the-art ballrooms include customised coloured lights which can be bespoke according to your theme. 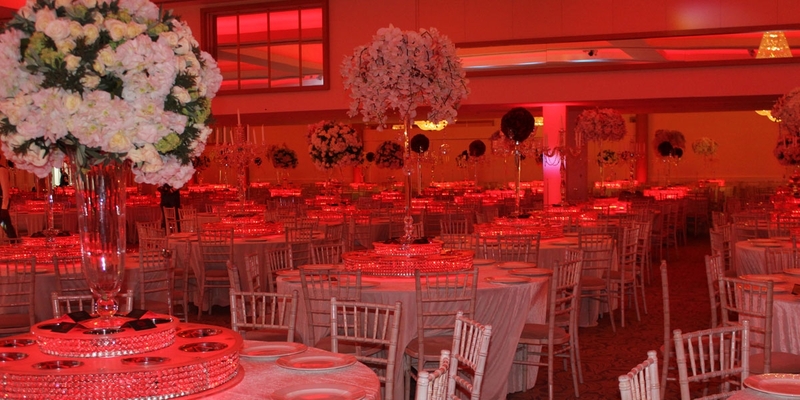 We have a state-of-the-art kitchen, parking for 300 cars and a variety of changing spaces including intimate VIP ones for the bride and groom, and ones large enough accommodate large parties of brides and grooms. 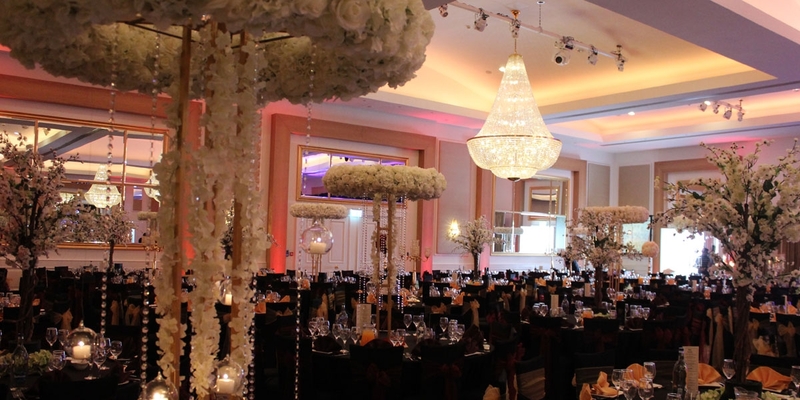 Our focus is on service: we work tirelessly to ensure the bride, groom, families and guests have the time of their life and a day to remember forever.